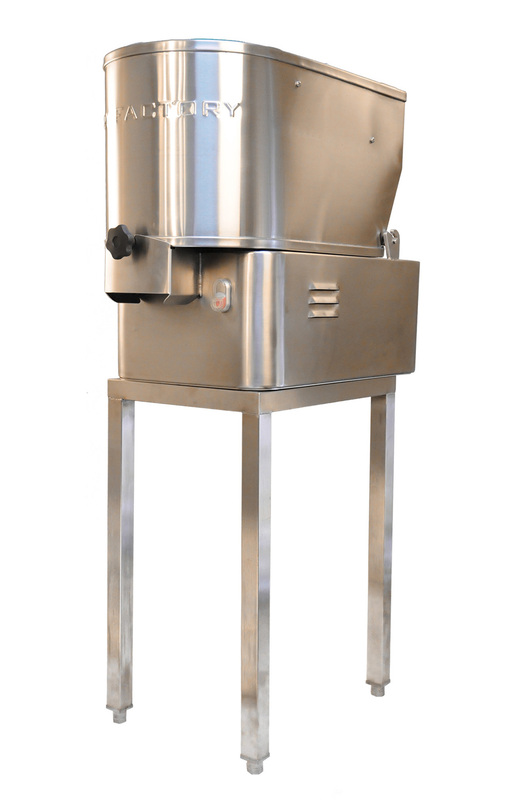 The AFC-50 Automatic French Fry Cutter has proven to be a leader in producing top quality french fries with very little waste. 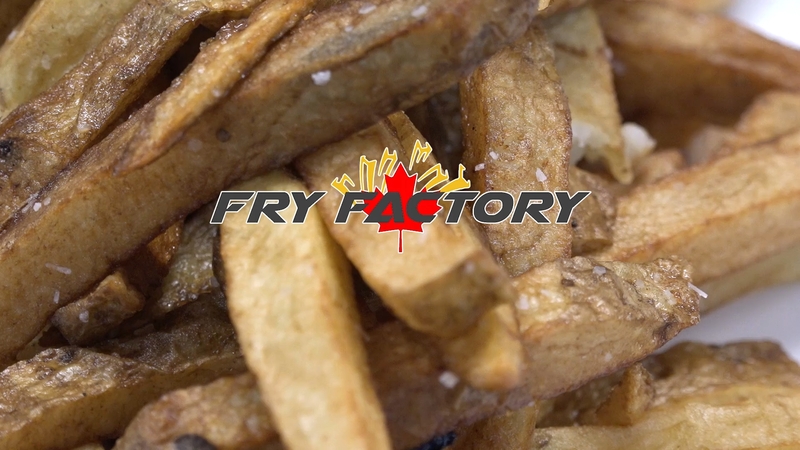 Producing your own fresh cut french fries is now incredibly quick & easy. This excellent kitchen addition is so efficient and cost saving, that it can pay for itself in as little as a few months. 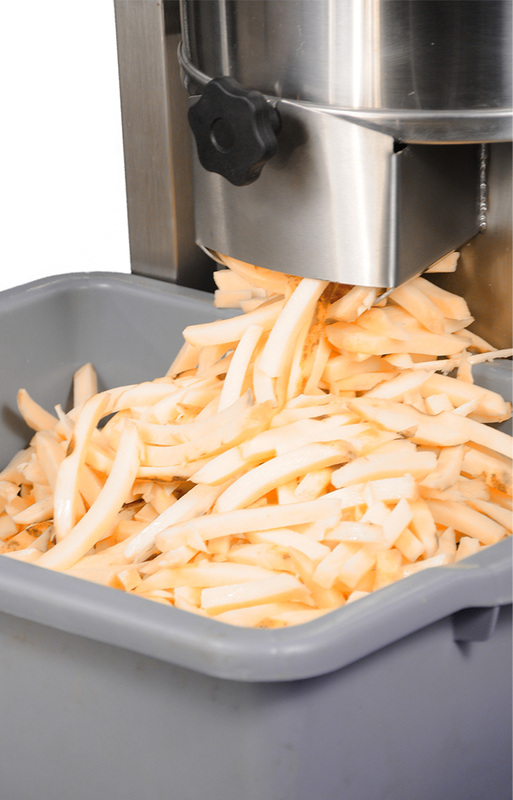 The only Fully NSF Certified high volume commercial grade automatic French fry Cutter available! 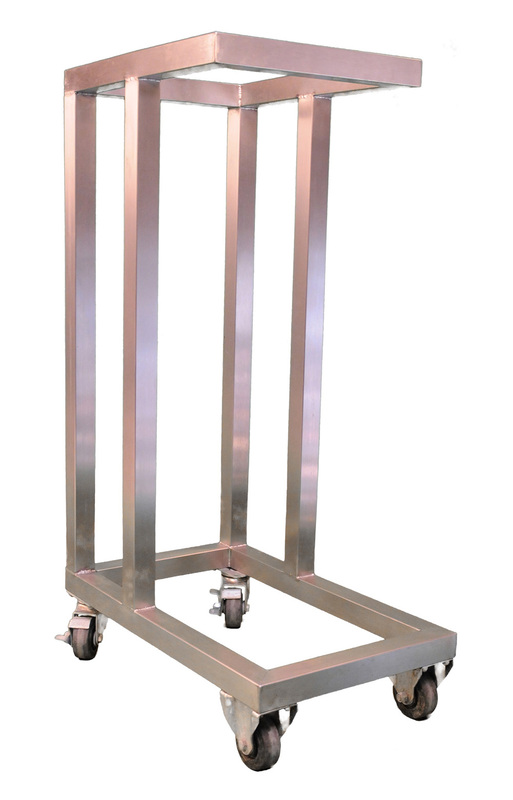 It’s made from the highest quality components, and built by our experts in North America. Gearbox driven, no worries of breaking belts. Easily provide your customers with a better tasting, higher quality product. Fresh is Best! Avoid Frozen! No more laborious and lengthy procedures to produce a fresh product, the AFC50 will cut up 50 lbs of potatoes into French fries in 90 seconds! Beat that by hand! Anyone can safely operate the machine, cutting French fries no longer requires enormous forearms, and the daily cleanup takes less than 5 minutes. I was tired of constantly dealing with expensive parts and repairs, and regularly replacing or tightening belts on our old belt driven potato peeler. Not to mention how hard it was to get someone to service it. When I found Hopkins PEI online. I immediately called them. They helped me through the whole process. They explained to me that their peeler is gear driven for consistent power when peeling potatoes. Way better than the belt driven ones. Easy cleaning too. Very competitively priced to other makes and models. Had to make a few modifications to suit our needs, but the service was excellent. They stayed with me right to the point of peeling potatoes in the restaurant. They also followed up to see how everything was going. Never got that from other companies. It’s been a year now with zero problems. Great machine. Great service. I had tried several manual and semi automatic fry chippers in the past, but could never find one that was to my satisfaction. I researched again in December and found the Hopkins website. Its claims were impressive. I purchased the HC1 Potato Chipper in early January. I steadily dumped 100 lbs. of 8oz-18oz potatoes into the chipper and the process was complete in less than 2 minutes! The fries were perfectly cut. I compared 100 lbs. of fries with a manual cutter (took approx. 10 min. and some fatigue!). There was no noticeable difference in the volumes of fries cut from each test, and no difference in the amount of small slivers/waste. 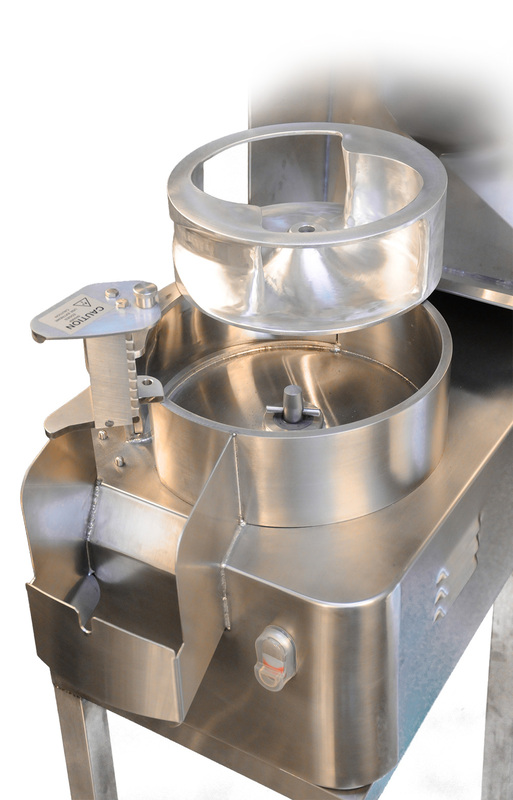 This machine is compact, quiet, easy to clean, and quality built. I would never spend time writing reviews on anything, but this was very worthy of commenting on. I plan to purchase a second one when my next restaurant opens. The Potato Chipper is great! 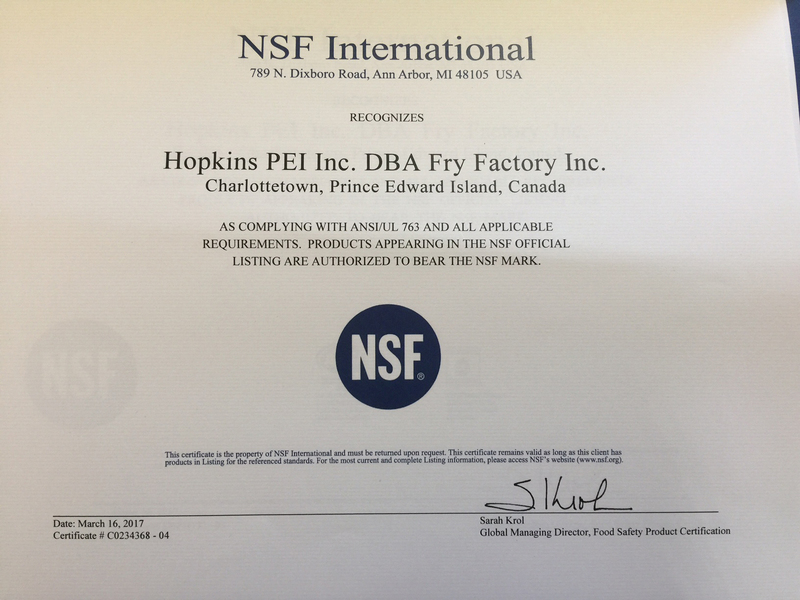 I couldn’t be happier with the fry chipper from Hopkins PEI. After my first purchase, I quickly ordered 5 more units for my other locations. The machines are a HUGE labor-saver, and paid themselves off within a few months. The customer service is exceptional– they are available 24/7, and really go the extra mile to ensure that you’re happy with your purchase. After trying 1 Fry Cutter successfully, I outfitted the rest of my Swiss Chalets with the Automatic French Fry Cutter. The staff all love the machine, taking the burden of manually cutting fries off the staff results in less turnover. Satisfied Customer!